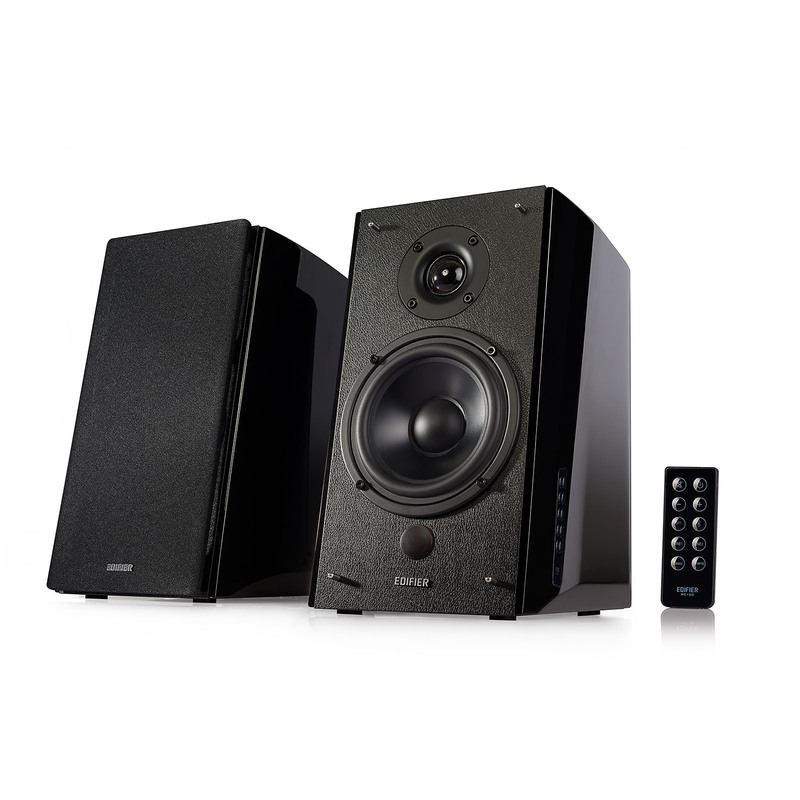 The R2000DB wireless remote is made to compliment the sleek design of the R series line of bookshelf speakers. 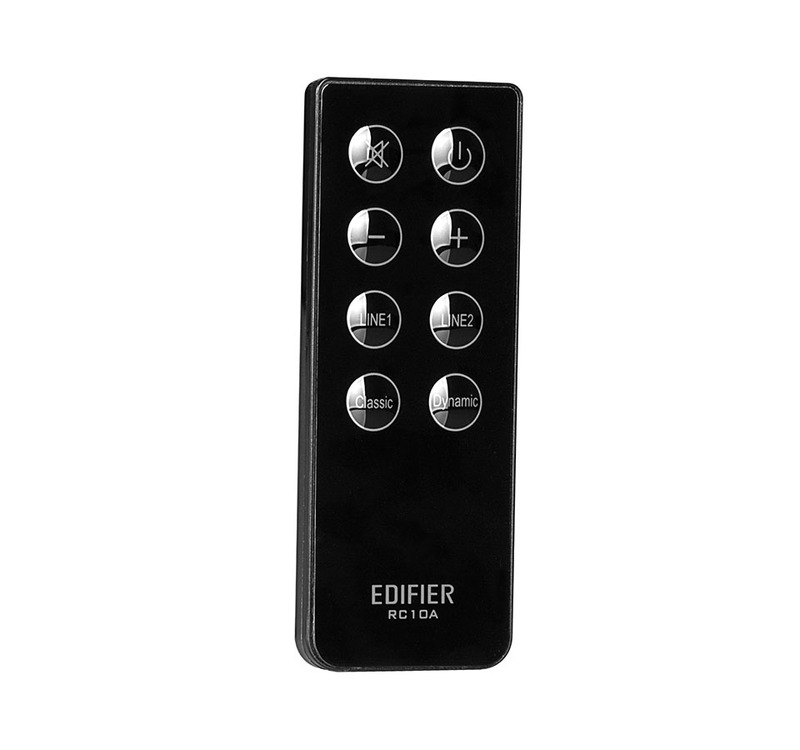 This 10-button remote gives all the control you could ever want from your speakers in the palm of your hand. 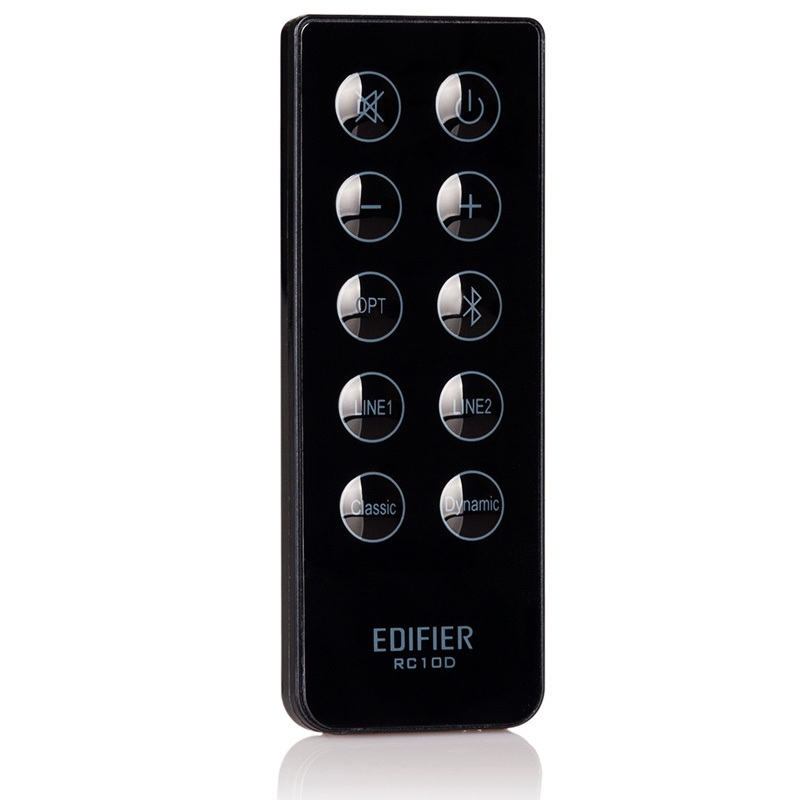 Power on your speakers, adjust volume, mute, and switch between inputs all with the handy remote. The R2000DB stereo speakers also comes with two equalizer settings. Using the wireless remote switch between classic and dynamic settings.